Drip edge directs rainwater away from bottom edge of door. Also protects bottom of door from wear. Measures 1-7/16" tall by 9/16" projection. Drip edges come pre-drilled about every 10 inches. 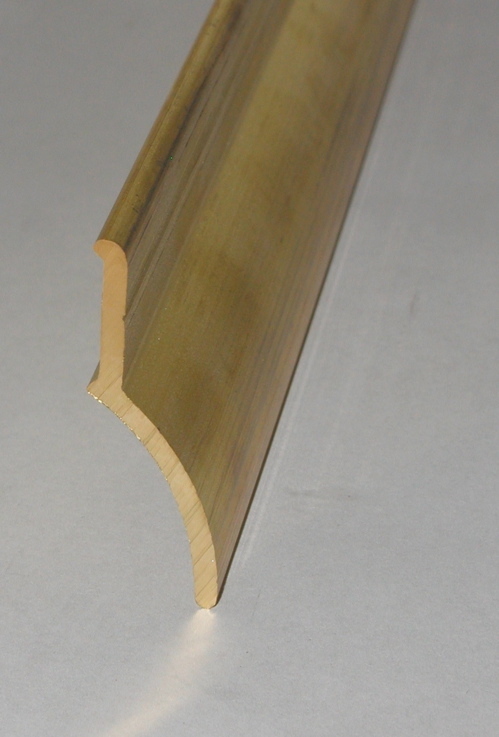 To order undrilled thresholds call 215-247-0945. Sold by the length. Choose desired length from appropriate popup menu below. MOBILE USERS, PLEASE CLICK ON "VIEW FULL SITE" AT BOTTOM OF PAGE.